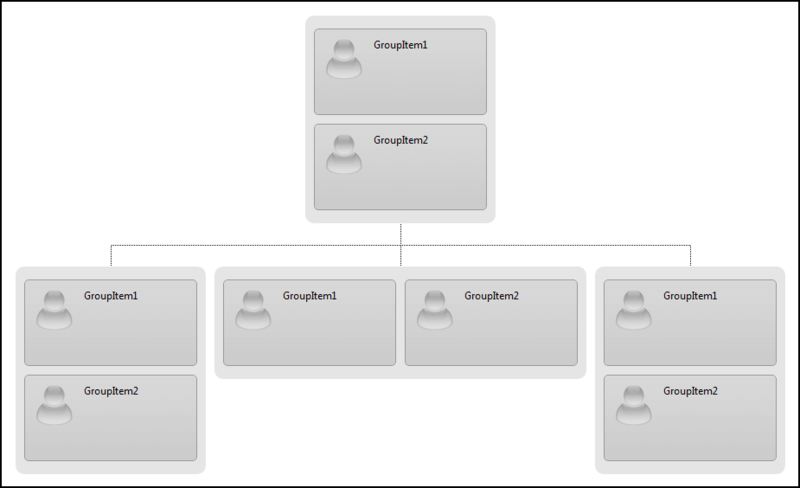 In order to provide more flexibility to visualizing of groups in the hierarchy, RadOrgChart implements Column Count feature. What does Column Count do? 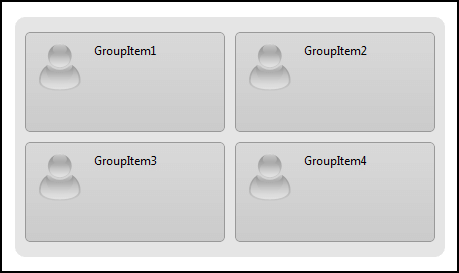 Column Count simply breaks the single-line presentation of the groups in RadOrgCharton multiple lines, through following the specified by the user number of columns in a group(how many Group Items are rendered on a single line/row). One can specify what's the value of the Column Count for a certain OrgChartNode, by setting the Node.ColumnCount property. Is there a way to set Column Count for all nodes? There is such a way. It's property of RadOrgChart called GroupColumnCount and setting this property gives you the ability to control the ColumnCount from one place and at the same time removes the overhead of setting it to each and every node separately. What if we want to use both in combination? 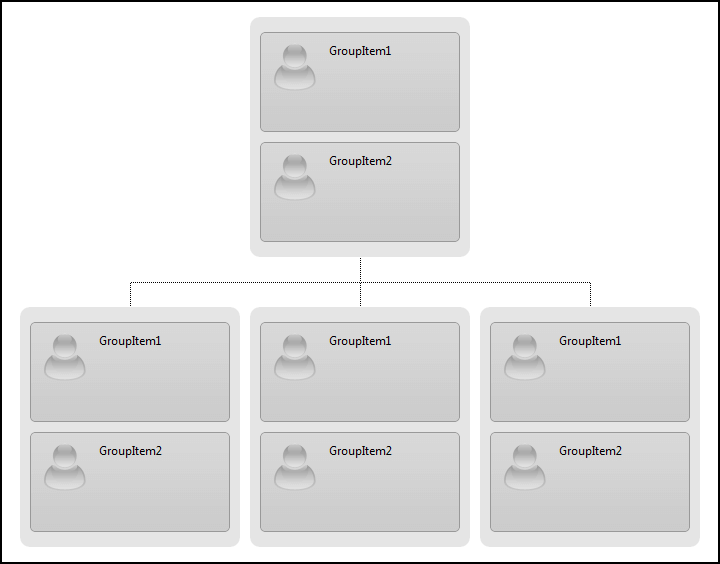 You can set on OrgChart-level (OrgChart.GroupColumnCount) the most repeatedly ocurringColumn Count, and then set it locally to smaller part of nodes that require a different number of columns.